Olamic is a family run company founded in 2010 and based in California, USA. They started with Russian-made handmade fixed blades and in 2013 opened a shop in Visalia, CA to start making folders. Their first was the Wayfarer, a full custom liner lock. 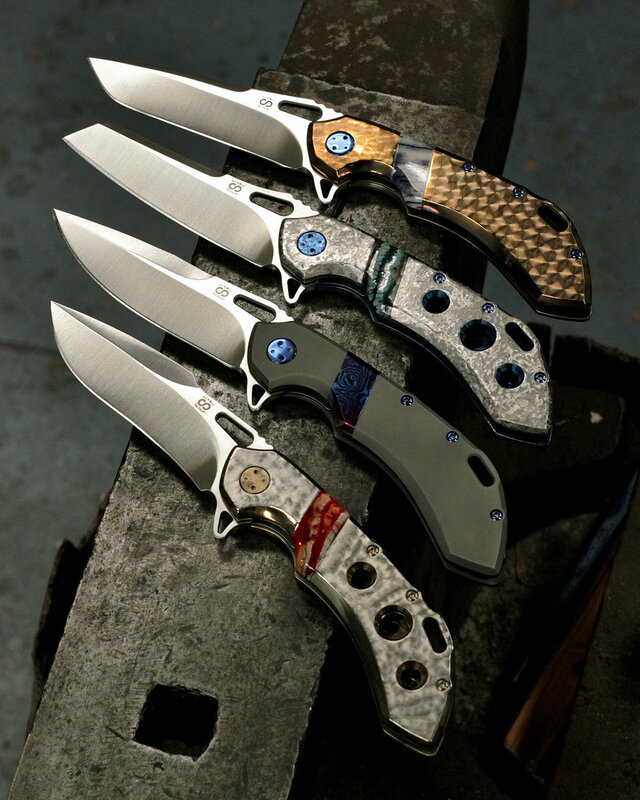 This custom line then expanded to include the Wayfarer Compact, Rainmaker, and Gambit. In 2016 Olamic released their first semi-custom knife, the Wayfarer 247 framelock. This line now includes the Busker and the Swish with new models due in 2019. At this time their slogan is "Never The Same" which Olamic bolsters with an impressively large selection of options and proprietary finishes. 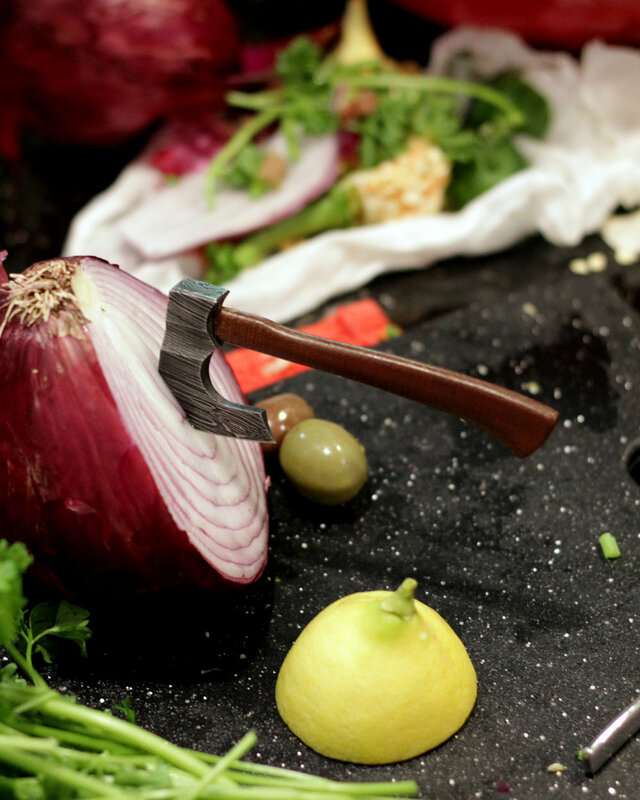 For all inquiries, please contact eugene@olamiccutlery.com.